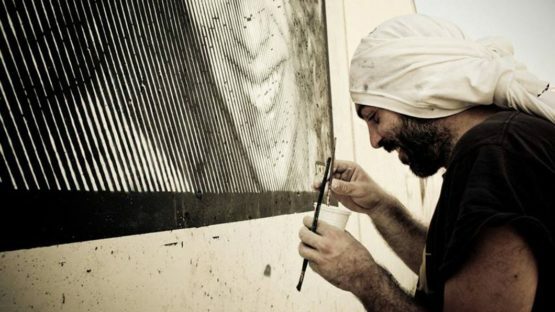 Icks is an Italian street artist from Molise, who excels in the stencil technique. He depics imaginary pop art scenes and characters, which he interprets with irony and constant criticism of the established stereotypes. His work is often addressing various social issues.